Position: Assistant of the Department MA and LS. Education: E. A. Buketov Karaganda state University, Geography, 2012, Ecology, 2017, master of natural Sciences. Work in the unit: from 03.10.2017 assistant of the Department of MA and LS. Work in other divisions: KarSU named after E.A. Buketova, Department of Finance: Senior Laboratory Assistant, (2012-2015); Department of Geography: Senior Laboratory Assistant (2015-2016). 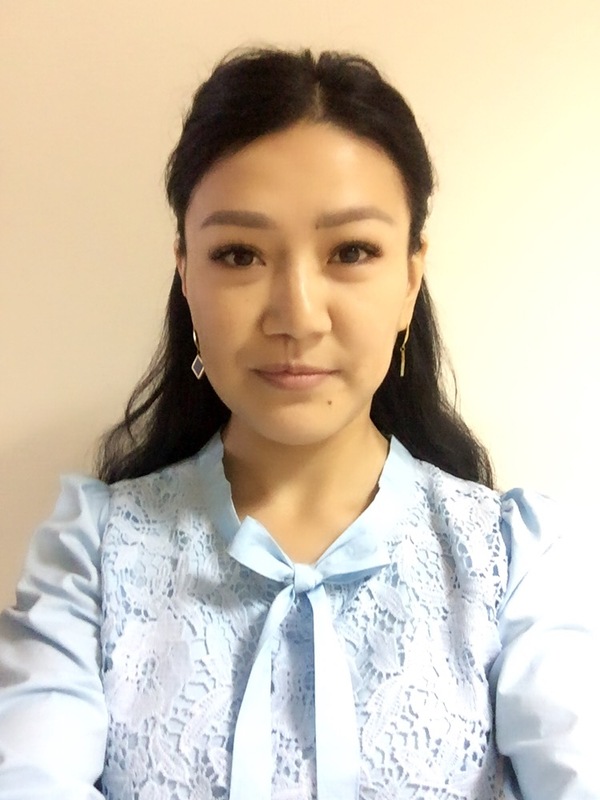 Main scientific interests: ecology, eco-tourism, geo-environmental assessment, protection of the environment. Autumn semester: Ecology and sustainable development (practical training – 1 hour per week). Environmental safety (practical training-2 hours per week). Spring semester: Ecology and sustainable development (practical training – 1 hour per week); Methods and means of control (laboratory classes – 2 hours per week); management of man – made and natural risks (practical training – 1 hour per week); occupational Safety and health (practical training – 2 hours per week); Examination of industrial safety of production facilities (practical training-2 hours per week).